Let’s get one thing out the way straight away: you can be a stock market genius! It’s really not as difficult as many people thing; in fact, if you follow the strategy we outline below, you have a good chance of making it in the ranks of stock market geniuses. The strategy that can make you can be a stock market genius possible has one simple yet powerful principle at its core. Let’s get into it now. The first thing that you’ll need to do to become a stock market genius is seek out the best and copy them. Copying people is sometimes called modeling and it works better than anything else out there. It was modeling that allowed Kobe Bryant to emulate the moves of Michael Jordan and win five championships. Michael Jordan himself acknowledges the ruthless copying carried out by Bryant. In one interview years ago, Jordan said that if he went one on one with players in their primes, the only player that could probably beat him would be Bryant. “He steals all my moves,” said Jordan. Who you choose to model your genius level trading and investing strategies after will depend on what your goals are in the stock market. 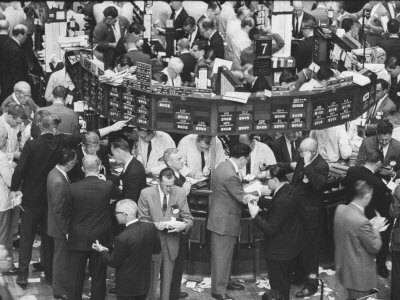 As you know, there are two broad ways in which you can be stock market genius can apply. 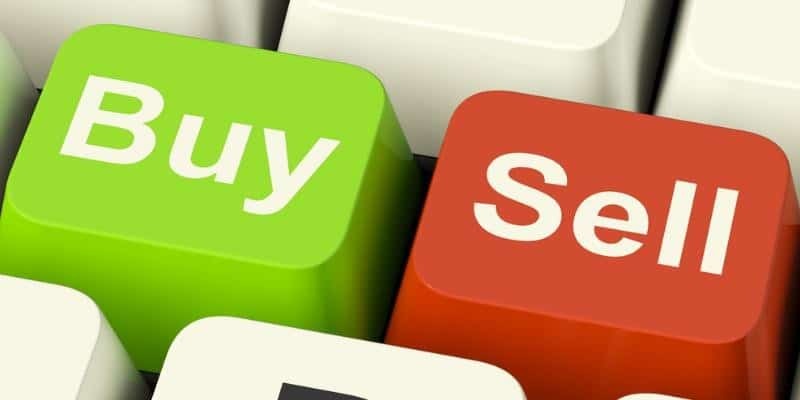 The first is a strategy that involves value investing (often called long-term investing). In order to become a genius in this area you’d need to model your strategies after some of the biggest names. 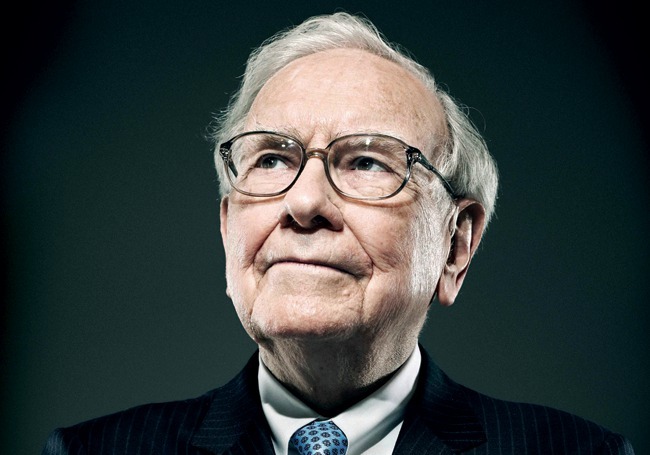 The biggest name in the value investing space is of course Warren Buffet. The old sage of Omaha is one of the most successful investors in history. Worth some $76B in 2017, the old man is known for his sharp mind, investing savvy and sage advice to anyone who cares to learn what he does. You can’t go far wrong by reading some of the stuff put out by his partner, Charlie Munger, either. He [Munger] gives some pretty sound advice. geniuses over the years. 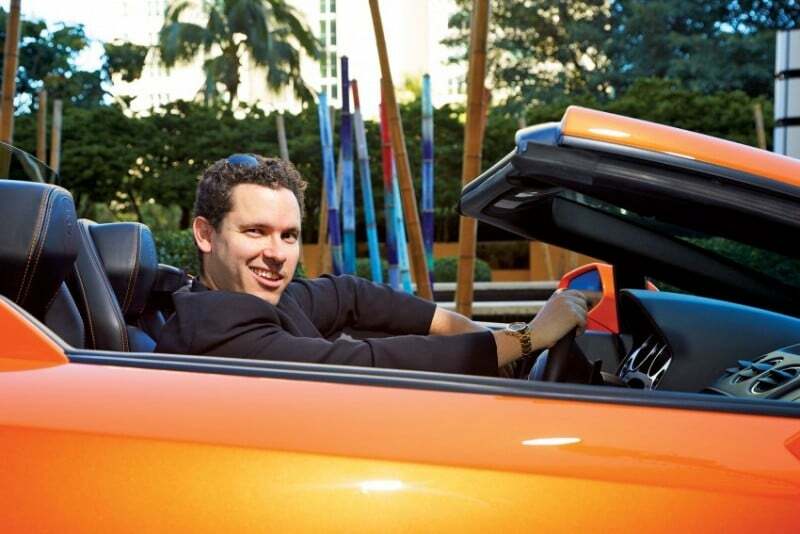 Currently one of the top names in the day trading space is a gentleman called Timothy Sykes. 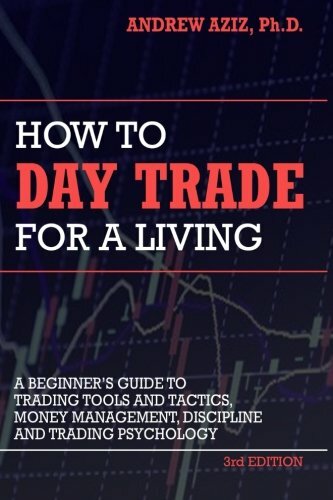 The guy is a beast and is so good that he’s even started to train day traders – many of who have become millionaires in their own right. Of course there are very accomplished traders who made billions between them. Many people don’t think of George Soros as a day trader but he made his billions shorting currencies and such like. 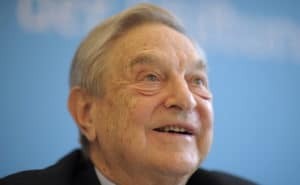 Soros famously “broke” the Bank of England in 1992, making over $1B in pure profit on a currency deal. You can be a stock market genius by devouring everything put out by the people on this list. Do that faithfully and there’s no way you can fail to become a genius in the stock market. Of course you can become a stock market genius only through application of what you read. 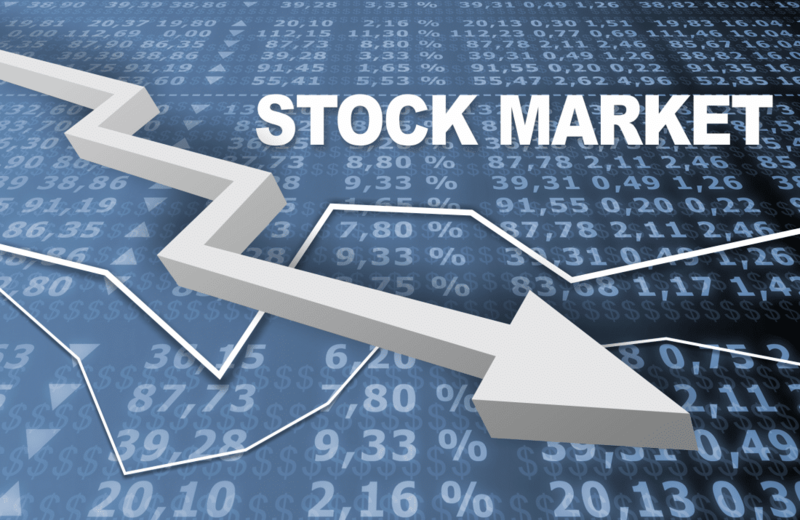 Don’t be like most people getting started in the stock market who want overnight success. There is no such thing. There’s only hard work, hard work, and more hard work. What you do by modeling your strategies and thinking off the people on this list is take advantage of the power of leverage. That’s the way to genius.